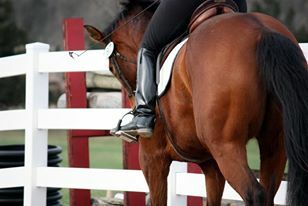 Due to a generous grant from The Dressage Foundation, we were able to offer this clinic at an extremely affordable rate! 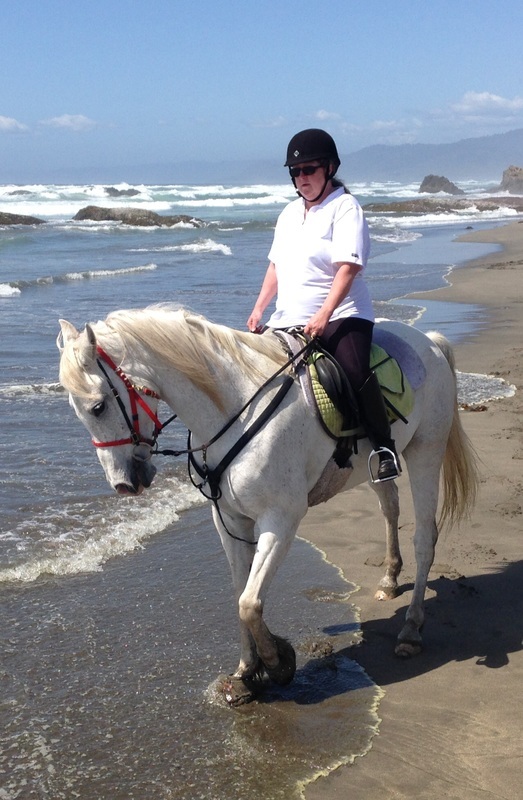 The Centered Riding Clinic received rave reviews from participants -- above is CDCTA President Leah Strid and her Andalusian mare Cintia Memoria MLA. 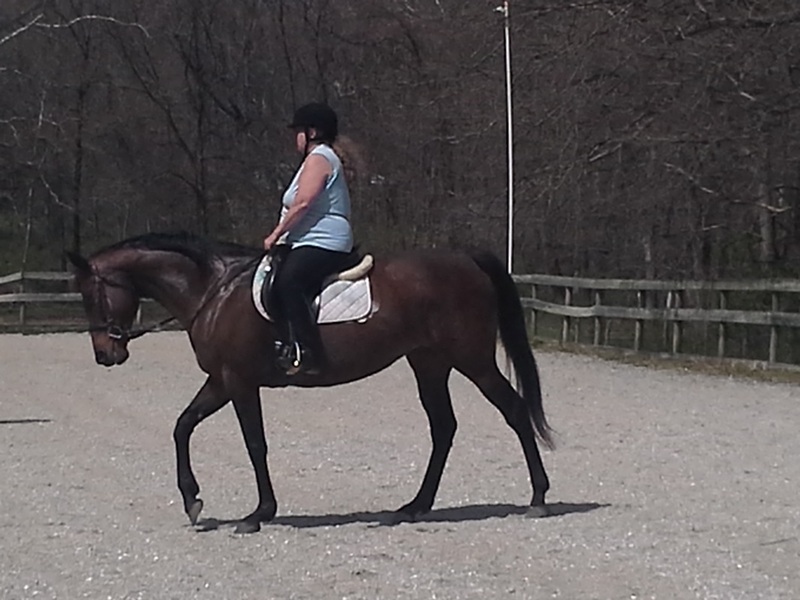 "Cinna", as she is affectionately known, is very sensitive and reactive. 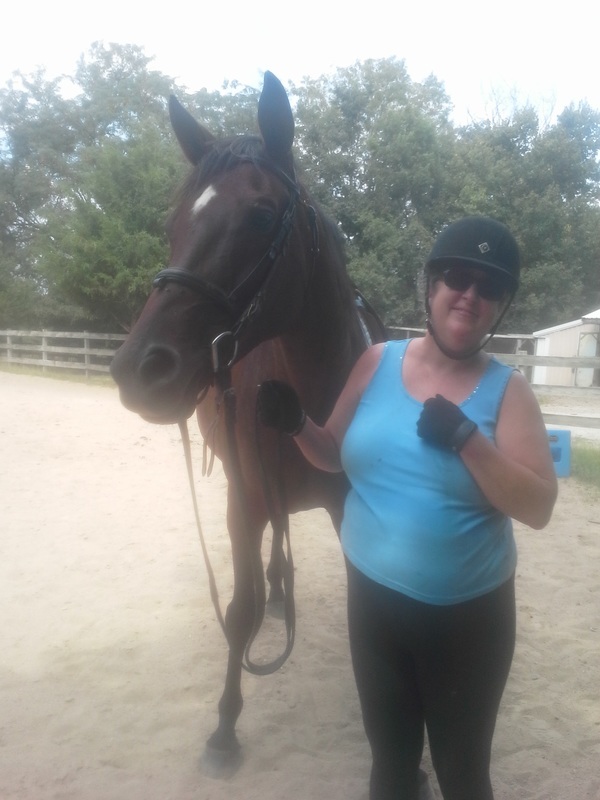 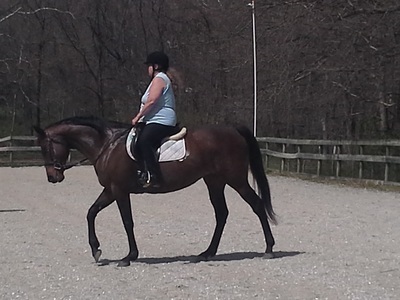 Carol was able to provide many useful exercises for achieving relaxation using Centered Riding principles! 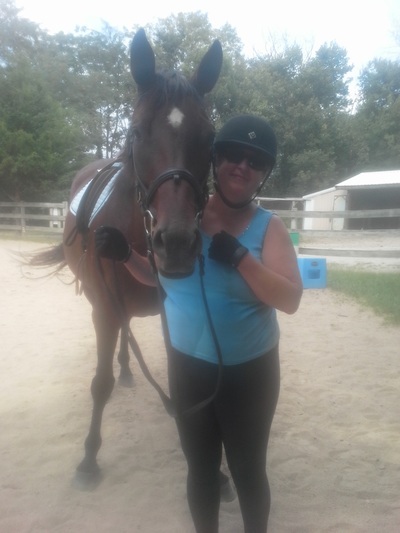 Just Cruising Equestrian Center, newly moved in to their new home at the former Fox Run, were stellar hosts, and we look forward to future events at their farm!